I have been reading the work of David Morrell since I was a teenager. The first novel I read was Brotherhood of the Rose and then I quickly read its two succeeding, loosely related novels, The Fraternity of the Stone and The League of Night and Fog. It is a trilogy that is related by theme rather than character, although one character does appear in two of the three novels. If you haven’t read them, you should. The point? Other than David Morrell is a terrific writer? 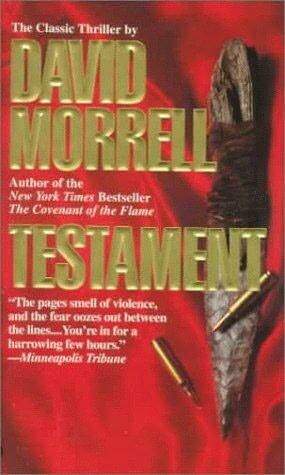 I recently reread Mr. Morrell’s second novel, Testament, and really had a good time. It is a suspense novel with a stark and brutal plot and even better writing. It is similar to First Blood in that both are essentially chase novels. The difference between the two are the characters—John Rambo is a major league tough guy with not much to lose, and Reuben Bourne (the protagonist in Testament) is a family man with everything to lose. The novel opens with Bourne and his family—his wife, his young daughter and his infant son—enjoying the morning meal, but everything is about to fall apart. He is a writer and several months earlier he wrote an unflattering article about a Militia leader. When it was published the subject of the article threatened Bourne and his family, but Bourne didn’t think much about it until the final morning with his family; a morning that left Bourne a shattered, scared and a nearly broken man. And it never lets up. The chase begins in Bourne’s house, but it quickly moves to a small cabin in a rural town. Then it moves into the wilderness where Bourne is drawn to his limit. It is written in a starkly realistic style. 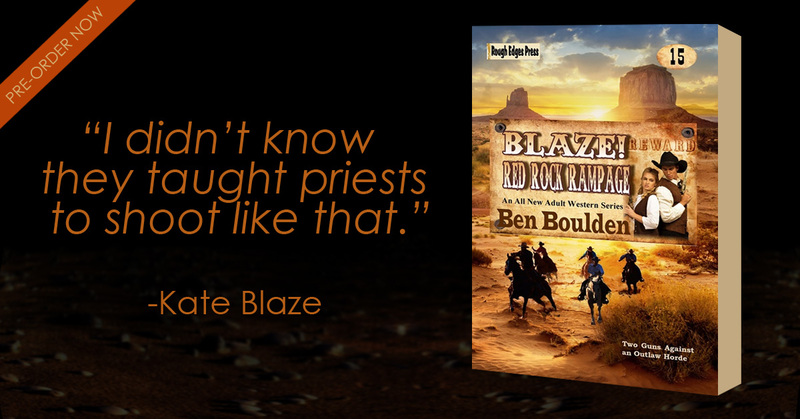 The action is quick, hard and believable. There is a scene in a ghost town—a town that isn’t marked on any maps, a town that is nearly intact, the buildings upright, whiskey still on shelves, glasses and plates set at tables and blankets and beds—where a battle ensues between Bourne and his pursuers that is as well written and suspenseful as anything I have read. I came across Testament late. 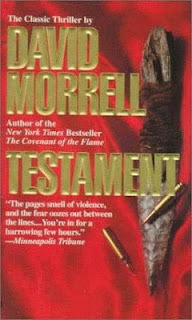 I read it for the first time in 2005, but it has become my favorite of David Morrell’s novels for the simple reason that it terrifies me. The situation is frightening—a man against real, solid bogeymen who also must battle the harsh reality of winter in a wilderness without provisions. It is something of a mix between Jack London and Geoffrey Household; particularly Household's Rogue Male. It is reminiscent of these older tales, but it also still fresh and invigorating nearly forty years after its first publication. This review, in slightly different form, first went live at Dark City Underground on July 29, 2010. 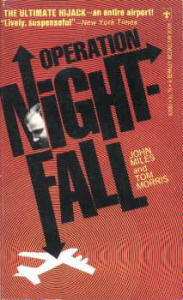 Operation Nightfall is the final of four suspense novels Jack Bickham wrote for Bobbs-Merrill’s Black Bat Mystery imprint. It was published as by John Miles with a coauthor named Tom Morris. I’m not familiar with Mr Morris, and to my knowledge this is Bickham’s only coauthored novel. It was published by Bobbs-Merrill in 1975, and reissued as a mass market in April 1976 by Berkley Medallion (K3087). Operation Nightfall is a caper novel. It features six men—three pilots and three crew—who plan a high jacking of Atlanta International Airport. Not an airplane departing AIA, but the entire airport. The novel opens as a minor scam ends, and while the getaway is flawless Tom Keel is less than satisfied with the take. It netted only a few thousand, and he wants a big score. The kind of haul that will allow him to disappear, which is how he gets from small time crook to big time criminal. The novel is developed in three acts, and it is executed so concisely it could easily, and should be, translated as a screenplay. The first act is measured in days, and it slowly develops the scene, setting, and characters. Each is introduced, with an emphasis on the three pilots, and the audience is ushered quickly to the point where the protagonists, pushed by Keel’s sense of alienation and inequity, encounter the catalyst of story—the team will either be successful in its attempt to highjack the airport, or it will fail. The final two acts are measured in minutes beginning with the team’s arrival at AIA. The meat of the action is in these final two acts, which makes up slightly less than 2/3rds of the novel. The original question—succeed or fail—is in doubt throughout the climax. And, while the structure of the novel is simple and straight forward, it doesn’t harm the story a bit. In fact it is the purity of the plot and the targeted character development, particularly motive, which elevates Operation Nightfall from the generic to the excellent. Operation Nightfall is the real deal. 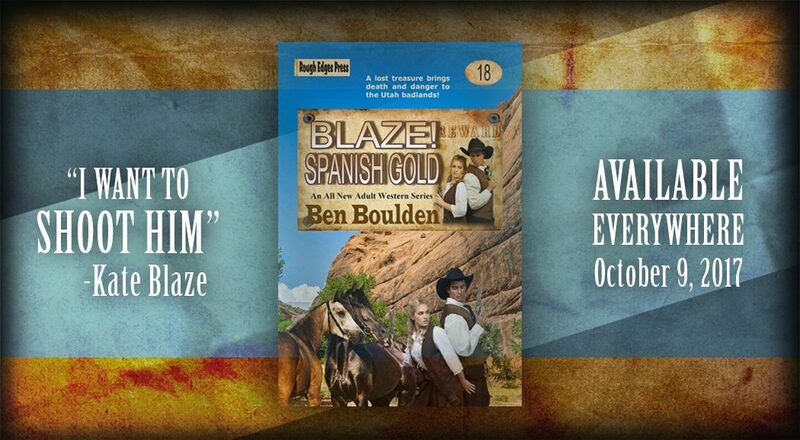 It is a tightly spun suspense novel, which is entertaining and thrilling all at once. It is an example of Jack Bickham’s best work, and it is a shame it, and much of Bickham’s other work, never obtained a larger audience. And if there are any filmmakers in the ether, it would make a terrific film. A listing of Jack Bickham's Black Bat titles are here. This is the fifth part of an essay about the six novels Jack Higgins wrote featuring Paul Chavasse titled “Paul Chavasse: An Introduction to the Cold War Spy Story”. The novels were written throughout the 1960s, and owe much to the James Bond and Matt Helm novels. The novels were published as by Martin Fallon, and before you read this post, you should read the first four segments of the essay here and here and here and here to put this post in context. Midnight Never Comes made its debut in 1966. It was published by John Long in the United Kingdom, and it was a 1974 paperback original published by Fawcett Gold Medal (M3190) in the United States in a pre The Eagle Has Landed edition. It has been one of the more difficult Paul Chavasse titles to find in the U. S., and large segments of the novel were used, word for word, in Higgins’ On Dangerous Ground published in 1995. I wrote more about this here. It, however, has since been republished as an ebook and in trade paperback by Open Road Integrated Media. Paul Chavasse is a shadow of the man he was before he was stabbed and nearly killed in Albania. He is weak, tired, and prone to error. The novel opens with Chavasse running a training course. 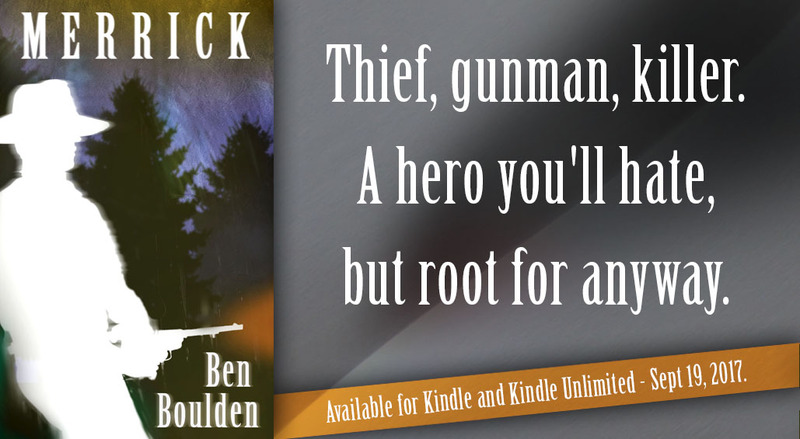 He is stalked by one of the Bureau’s top agents, and it goes less than well. The opening paragraph acts, as opening paragraphs should, as a thematic harbinger. It touches on Chavasse’s history, his Breton roots, his present—his broken psyche—and the mysticism ties his past and present to the future. It is a brilliantly constructed opening paragraph. It foreshadows the entire story in 70 words, which does not mean the novel is a serious study of mysticism, human frailty, or anything else of the kind, because it’s not. Rather it is a straight up, straight forward, linearly plotted mid-1960s suspense novel. It is entirely plot driven. It is adventure in its purest form: the good guys are good, the bad guys are bad, and everything else exits to serve the story. 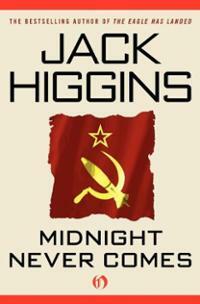 Midnight Never Comes is really two novels masquerading as one. The first several chapters deal in the rehabilitation of Chavasse from broken super hero, with the help of an obese Chinese master of ch’i—a martial art that focuses on the mental and spiritual power over the physical power—named Yuan Tao. The novel then shifts gears when Chavasse is approached by The Bureau and offered a mission to the Hebrides Coast of Scotland where a Soviet scheme to steal a newly developed British missile is unfolding with alarming speed. The setting is reminiscent of Alistair MacLean’s When Eight Bells Toll. The main action of the novel is on the Western coast of Scotland. It is harsh, and gray with a very sparse population. The climax of the novel shifts to a fictitious island in the Outer Hebrides called Fhada, which interestingly, means island in Gaelic. 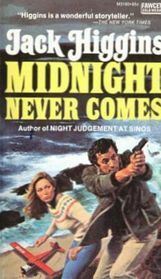 Midnight Never Comes is a cool little thriller. Chavasse is, as usual, smooth, competent and tough as nails. The bad guys are exactly what the thriller gods meant them to be—hard, destructive, remorseless, and single minded in their mission. The setting is stark and exotic. And there is just enough humor laced throughout to keep the outlandish plot firmly in cheek. The best moment is when a street tough albino, who is pretty good with his heavy boots, makes an appearance in the opening chapters.